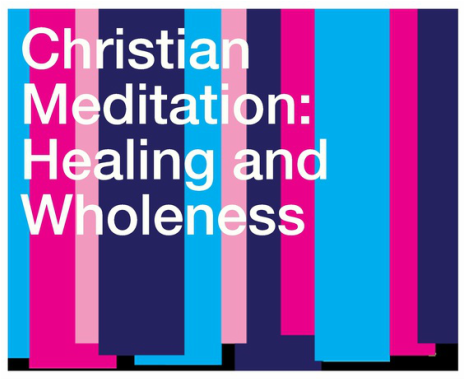 The Christian Meditation Community in Glasgow hosted an afternoon of Meditation and Wellness Practices in March 2015 at Finn's Place focusing on healing and wholeness. In today's busy world, stress, tension and trauma abound. This afternoon focused on various mind, body and spirit practices that will help us live more healthily and benefit your practice of meditation. Finn's Place has a regular session of Christian Meditation on Monday evenings at 7.45pm in the side chapel. No charge.